Summer is ending in a couple of weeks, so why not make due provisions for the upcoming autumn, and winter? When the weather out-side is teeth-crackling cold, and when heavy winds just freeze your fingertips, checking one’s notifications becomes a hellish task. What is there to do? The North Face Etip Gloves for touchscreens are the most popular smartphone, and tablet compatible hand gloves on the market. Basically, it works on any gadget that has a tactile screen. They protect your hands so you can check Timmy’s latest posts from the Caribbeans. I hope a pirate catches you by the throat Timmy. But enough about that, let’s talk about the North Face Etip Gloves. They should do the trick for those frightfully cold days. But, are they really useful? 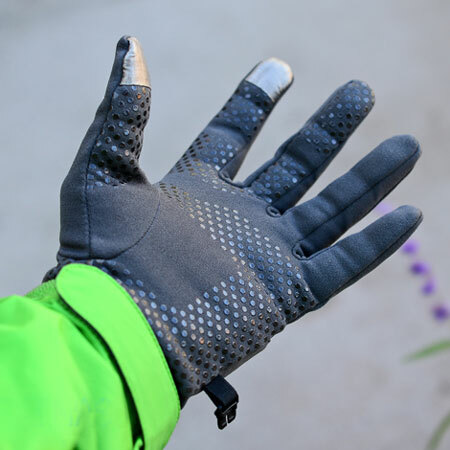 Find out in our North Face Etip Gloves Review. 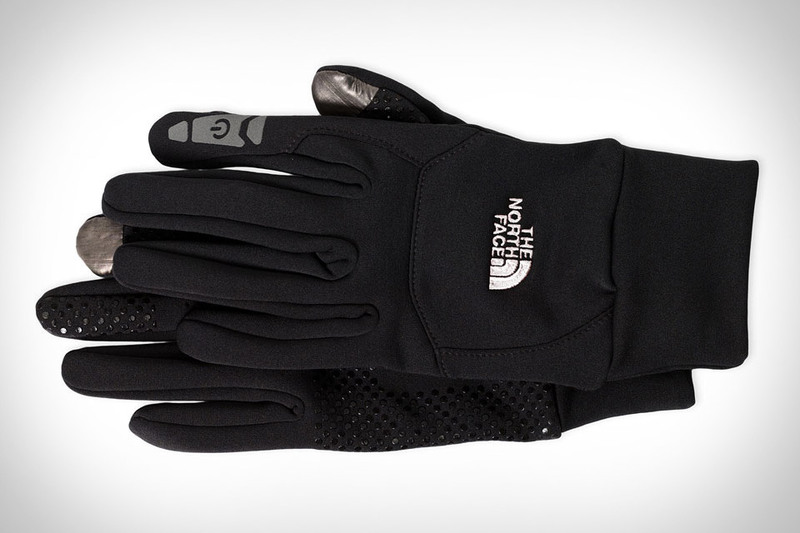 The North Face Etip Gloves come in gray, navy blue, and black. They are also available in different sizes for women, and men alike. They are $40 a pair, and the North Face logo branded on them is free of charge. They are fairly thin latex gloves, but mold perfectly on your hands. Slipping them on gives a lovely feeling of tightness. They give your hands a nice cartoon’ish contour, making them curvy, and more aerodynamic. Please note that when buying the North Face Etip Gloves, you should look for a smaller size than you usually wear. They ca stretch four ways, and you want them to be as tight as possible so you don’t have that mushy finger on. The build-material is reminding of neoprene, and they are quite comfortable. Regular gloves are simply useless when touching the tactile screen – this is mainly because they have been designed to especially, and solely work based on our bare-naked finger input. There are of course styluses and other materials that resemble the human finger and will work perfectly on touchscreens. 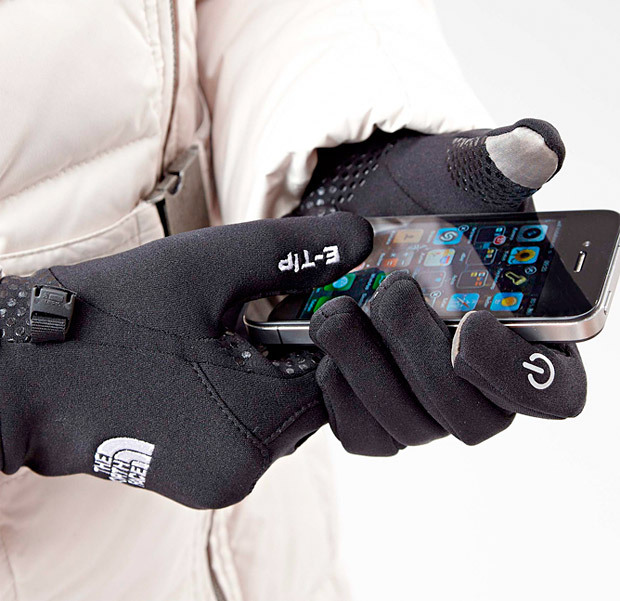 Calling, gaming, texting, and even tweeting is now possible without the added fear of losing a finger due to frost bite. The company notes that their Etip Gloves will keep your hands warm, and fireplace cozy. While at the same time sporting the feature of being touchscreen friendly. On the top of the index finger, you’ll note a different kind of shiny material. What makes the North Face Etip Gloves capable of achieving such a feat? It’s what North Face loves to call Xstatic. 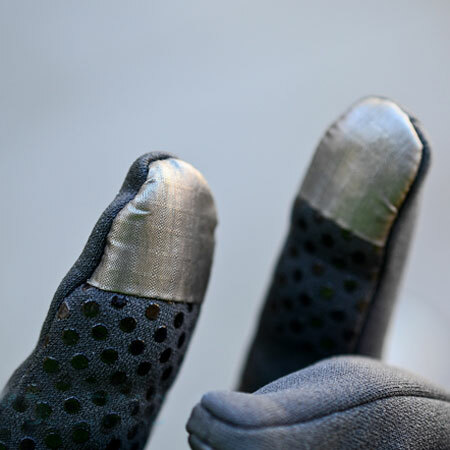 Your index finger and thumb, on each side of the glove, features silver fiber tips. 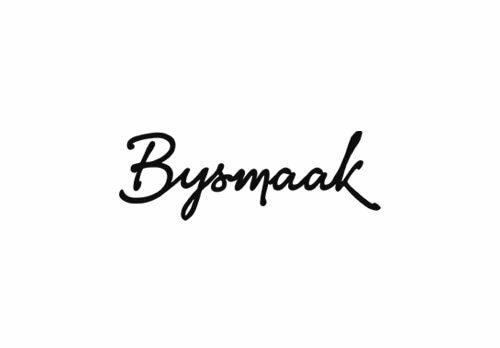 This gives you the capability of using any resistive, or capacitive toucschreen – includes touch-sensitive click-wheels and trackpads. However, there is a slight learning curve when it comes down to using the gloves to their fullest potential. Typing with thumbs isn’t that precise when compared with the index fingers. At first, texting a friend, or sending out an e-mail will feel dreadfully tedious. I found that tasks such as pressing the button to make a phone call, playing Clash of Clans, and clicking on links rather easy. You can use multi-touch gestures kudos to the Xstatic material – limited, but nonetheless usable. Unfortunately for us, this is where I end with the pros, and start with the cons. The North Face Etip Gloves, regardless of how much the company boasts their silicone grip pattern on the heart of the palm, are lacking grip entirely. You can’t fathom the frustration of never feeling the device safely secured in your hands. It’s always feeling like it’s a second away from plummeting from your hand. This doesn’t limit device use, even though that’s what they are designed for. Opening a bottle, or lifting a glass is a task that ends in tears if there isn’t a cushy blanket underneath you. When you talk on the phone, you should always put a little bit of pressure by pushing the device onto your face to get a little bit of grip. Even though North Face claims that their etip gloves can provide the much needed warmth during winter-time, my hands felt as a pair of icicles. After about an hour of wearing them in 40 to 50 degrees Fahrenheit, I had to sidetrack whatever I was doing and get back home to equip myself with proper gloves. This is not acceptable at all. It wasn’t even snowing outside. The bottom line is that I don’t recommend the North Face Etip Gloves to anyone. They are touchscreen friendly, I can give them that. But they aren’t capable of providing the much needed grip, and warmth during winter time.